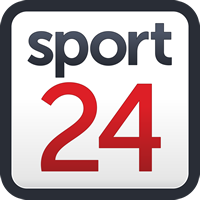 The Springbok Sevens team scored 22 unanswered points to come from behind to beat Japan 22-7 in their opening game at the Hong Kong Sevens. The Blitzboks started slowly, falling behind to an early try by Siosifa Lisala and were behind at halftime but powered back in the second half to win the match comfortably in the end. Tries on either side of halftime by Werner Kok put them into the lead, and then late tries by Justin Geduld and captain Siviwe Soyizwapi sealed the game. The Blitzboks will face Scotland at 5.41am and Samoa at 9.22am (CAT, GMT+2) on Saturday as they complete their pool fixtures.